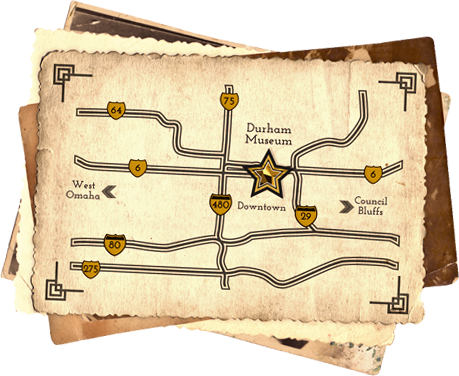 Visit The Durham Museum’s earth lodge and tipi to learn all about Indian Lore! 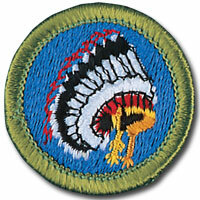 The Durham Museum will host this merit badge class through Native American games, storytelling, and artifacts from the museum’s Native American collection and exhibits. To reserve your spot, contact the Education Department at 402-444-5027 or email education@DurhamMuseum.org. If inclement weather requires us to reschedule this workshop, you will be contacted via the phone number you provided at registration.